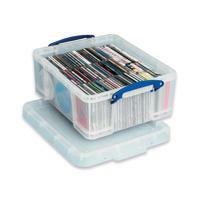 Keep files and documents neatly stored away in this 18 Litre Plastic Storage Box from Really Useful. With 18L of capacity, the interior provides room for 93 CDs or 44 DVDs. 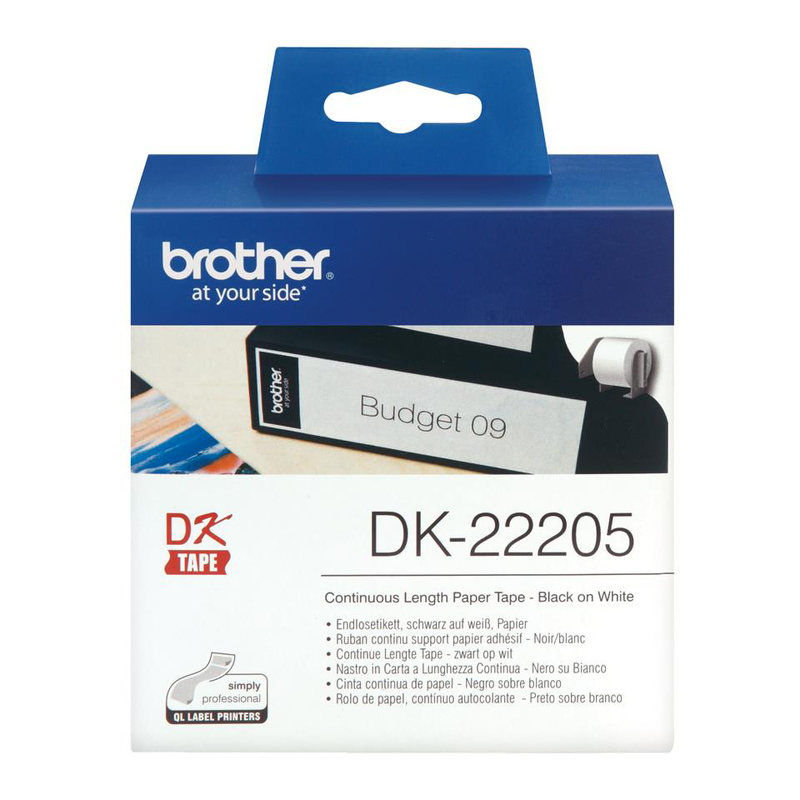 The clear sides let you see contents at-a-glance for efficient organisation, and provide sturdy protection from the elements and vermin. The design is stackable as well for space-saving storage, and features handles for easy carrying. Designed for 93 CD/44 DVD/General storage.